We are getting ready for the best summer season ever! Summer Entertainment with Live Music every weekend! Year-round Waterfront Dining! 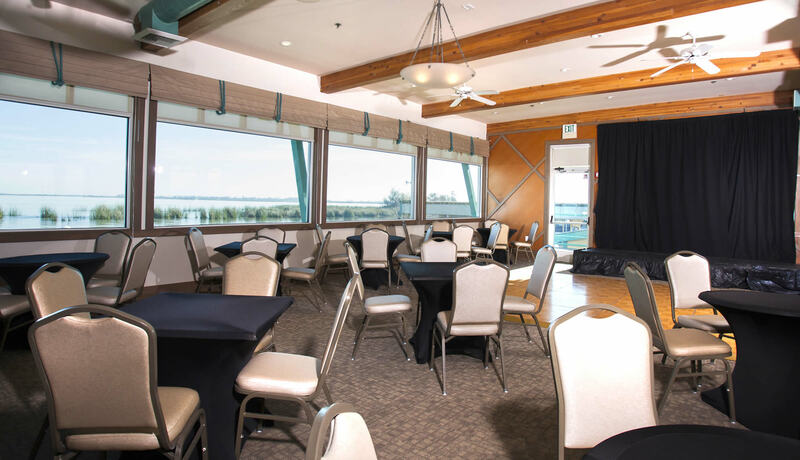 There's always something going on at Sugar Barge Bar & Grill! 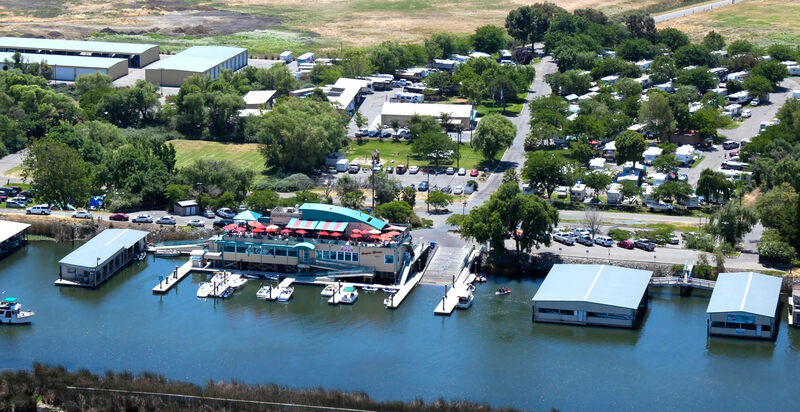 Sugar Barge RV Resort & Marina, located in the heart of the Sacramento/ San Joaquin River Delta, is one of the finest RV campgrounds in the central California region, close to Brentwood, Oakley, and Discovery Bay. Friday - Sunday 11 a.m.
Great Fishing on the California Delta! 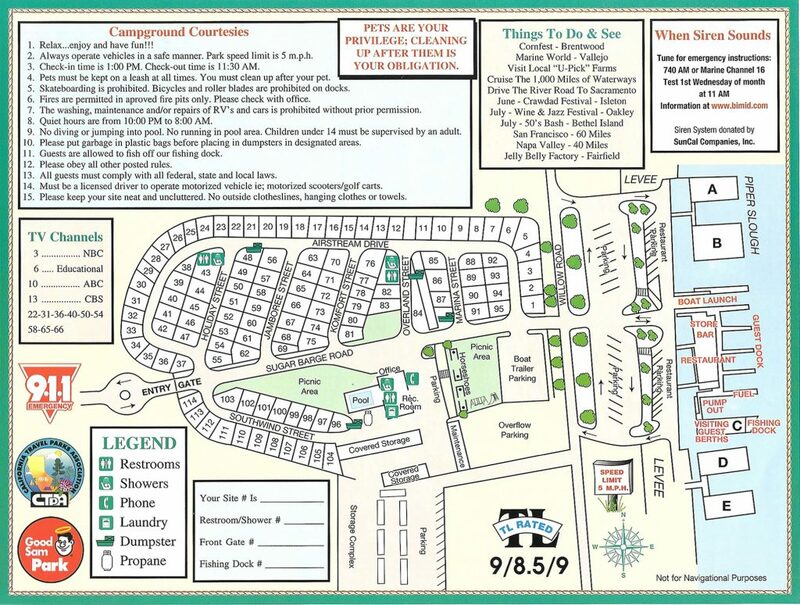 You could travel halfway around the world and not find a vacation spot that provides as much enjoyment, beauty and versatility as our RV park on the California Delta. The surrounding 1,200 miles of waterways provides boaters, skiers and sailors plenty of room. 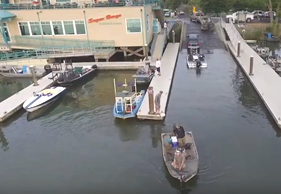 If you love fishing, the Delta is home to an abundance of black & striped bass, crappie, perch, bullhead, catfish and sturgeon. 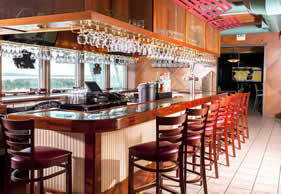 Our full service marina has all the amenities! 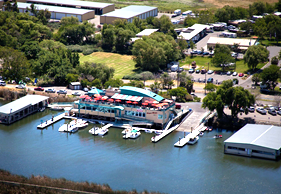 Sugar Barge is the areas finest RV Park & Campground..
Sugar Barge Bar & Grill is Open Year Round. 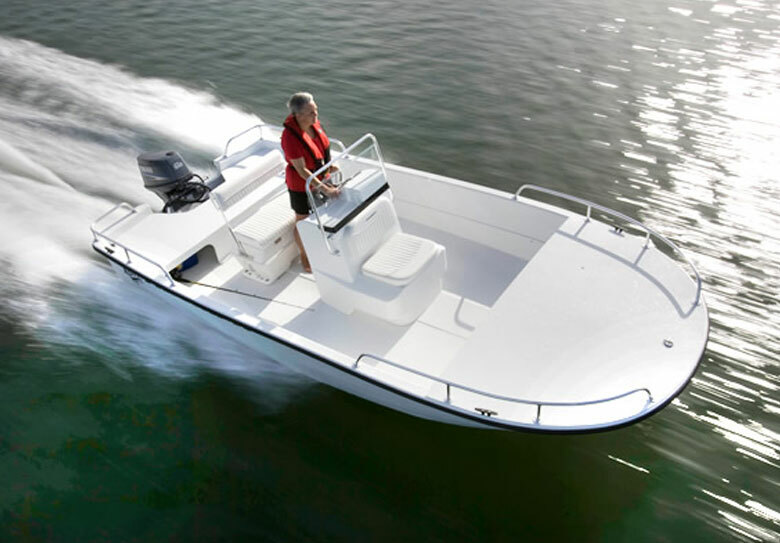 We have boat and trailer rentals! Relax and have fun. Boat and RV Dry Storage is available at Sugar Barge. Our storage includes unlimited launching. Available 7 days a week. Call for hours due to seasonal variations. 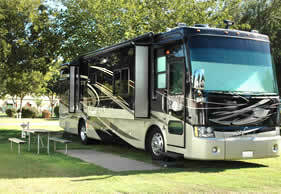 Sugar Barge offers the areas finest RV Park. Download & Print our Rate Sheet. 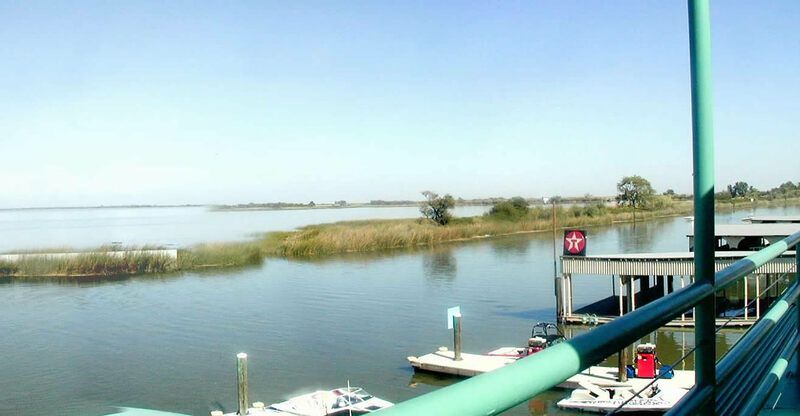 We frequently get asked how we arrived at naming our resort and marina “Sugar Barge”. As with anything unique, there is quite a story to tell. 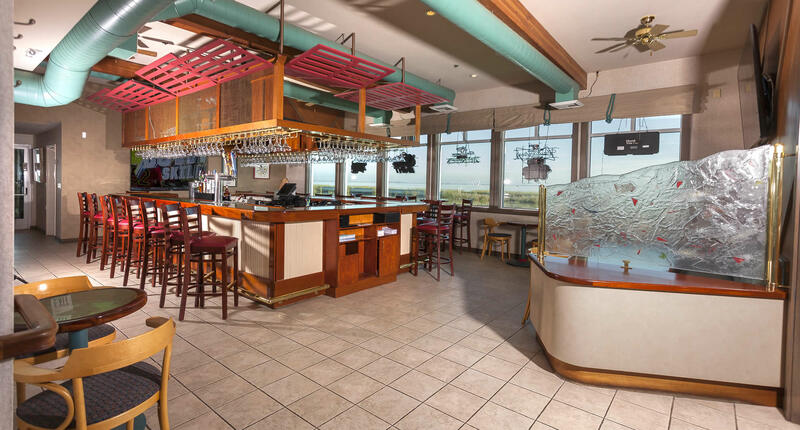 Our Restaurant, Bar and Resort are named for a legendary cargo vessel which was moored on this very spot for many years. The “Sugar Barge” was built in 1925 at Stone’s Shipyard in Alameda. It was christened “South Shore #1” and made cargo runs between Redwood City and San Francisco hauling general freight. 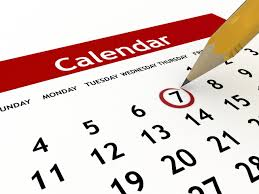 Keep up to date with happenings at the Sugar Barge RV Resort & Marina in Bethel Island. Includes Club Sugar Barge events. It's fun in the sun on the Delta!